CouldYou? wants individuals to impact poverty in a personal, concrete way. Alleviating poverty is not just about providing basic physical necessities, but about filling in gaps wherever opportunities present themselves. Our work has made a considerable difference in alleviating poverty and improving the lives of Mozambicans today and for generations to come. We are committed to creating holistic solutions, building a better world for future generations, and doing business with integrity. We believe it is an honor to be part of shaping the future of the continent, and we treat this opportunity with the respect and moral obligation that it deserves. We have also facilitated profound personal transformation for people from the West who have participated in our immersion experiences or come alongside us to partner with our initiatives. Many of our initiatives and approaches can be replicated across Africa or used in other emerging nations. The ripple effect of CouldYou? through the transformation of communities and individuals is truly immeasurable. As part of our education initiative, CouldYou? 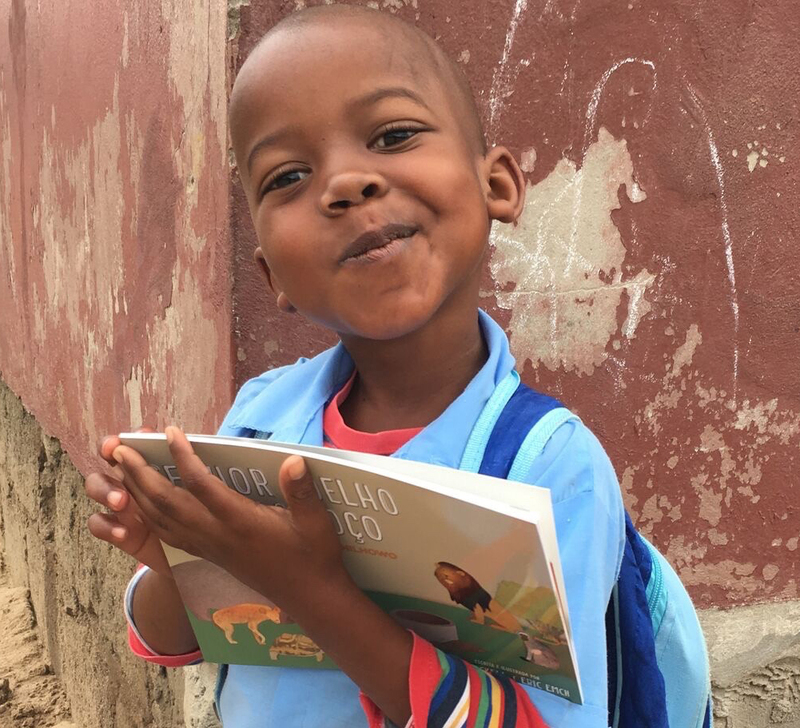 is partnering with OurStories to produce and distribute a series of children’s books native to Mozambique, sharing one story from each province. This will allow the next generation to learn and grow with books that reflect and celebrate their culture. It is estimated that 20,000 students and parents will read the 2,000 Mr. Rabbit and the Well books that have been distributed to date. Another 1,500 books will be distributed in early 2018, estimated to reach about 15,000 people. Ultimately, CouldYou? wants to make multiple culturally relevant children’s books available to every child in the country. Our literacy program is scalable and can be replicated in other African countries, making the impact truly continent-wide. The use of menstrual cups has the potential to be a life-changing solution for all girls in Mozambique. The menstrual cup is a highly effective hygiene product—from both an economic and environmental perspective—and will reduce preventable health issues as well as ensure that girls do not miss a single day of school due to menstruation. CouldYou? brought together the right partners in Mozambique, including the Chissano Foundation, PSI, and Metanoia Global, with support from the Ministries of Health and Education, to initiate a study on the acceptability and feasibility of menstrual cups as a solution for girls. 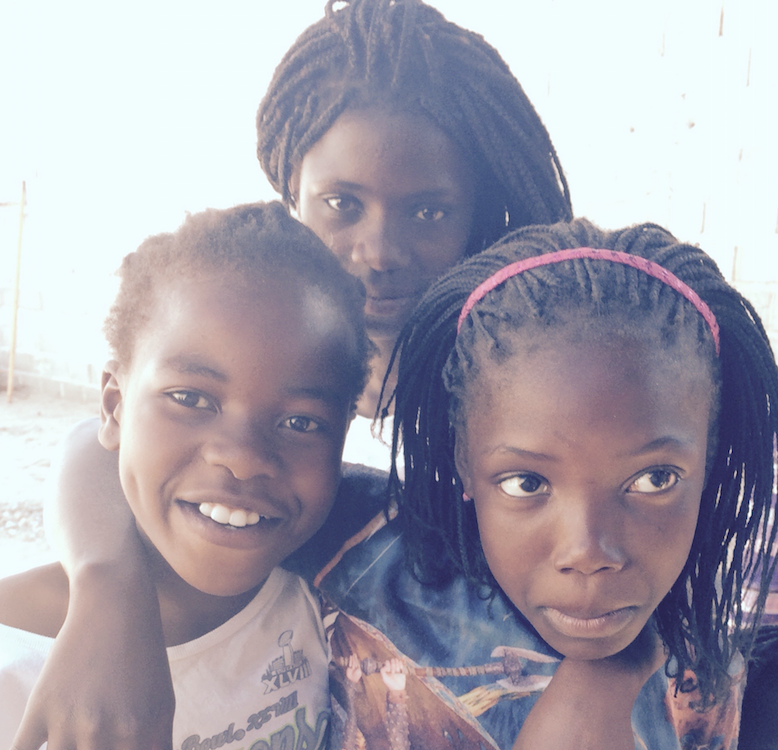 When completed the study will have included 1,000 girls in both urban and rural environments. 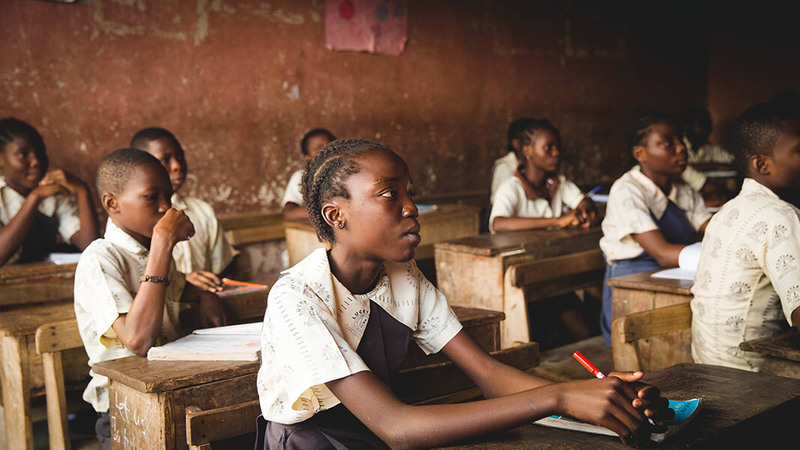 Increased attendance at school will contribute to female empowerment, which has a well established effect on improving the quality of life and productivity of entire communities. 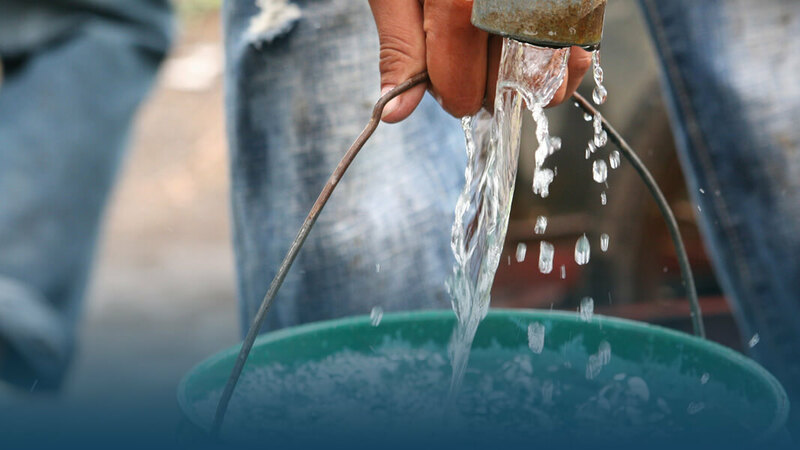 Our water initiative has given 1,500 people in Gumbane Village access to clean water for drinking, cooking and washing. This improves the quality of health within the village and gives people time back for more valuable activities, especially girls and women. We are working to bring 1,500 people in the community of Chihango clean drinking water as well. CouldYou? has touched many lives through the immersion experience as well as the through opportunities we provide for participants to move into action by utilizing their skills to impact social change. Most participants experience a personal transformation—some are deeply transformed in a way that changes the trajectory of their lives, while others just adopt a slightly different world view and priorities—but everyone is changed somehow in the process. Here are a few examples of what individuals who have gone through the CouldYou? experience are saying and how they have translated their powerful experience in Africa into action within their specific field of interest. Whynde has provided hundreds of thousands of dollars of pro-bono work consulting African leaders and organizations for business transformation. Jan has leveraged her clients to partner with local artisans to see them become sustainable. After participating on a CouldYou? trip to Mozambique in 2013, Literacy consultant April Nickell came home passionate about producing traditional Mozambican children’s books in an effort to grow a generation of proficient readers and writers. Presently there is a serious lack of children’s books for Africans by Africans, yet there is a rich and thriving tradition of oral storytelling. OurStories seeks to cultivate these culturally relevant tales and translate them in collaboration with African storytellers into books that will allow children to better relate to their own history and culture. It is a key mission of OurStories to instill cultural pride and ownership in readers and storytellers alike, creating scaffolds for African storytellers and writers to create more literature. Mr. Rabbit and the Well is the first in a series of traditional stories that were collected in Mozambique and are being adapted into dynamic children’s books designed by literacy specialists and experienced designers. It is estimated that 9,000 students and parents will read the 850 Mr. Rabbit and the Well books that have been distributed to date. Another 1,500 books will be distributed in early 2017, estimated to reach about 15,000 people. Tracey Sonneborn is a fine artist from the US (www.traceysonneborn.com) who came to Africa with CouldYou? in order to be introduced to some of the best organizations working with orphan and vulnerable children. Tracey will be painting portraits which will be auctioned off at galas where 100% of the proceeds will benefit the organizations work. on ending poverty in Africa.